I am from Chicago, Illinois, and am pursuing a degree in Middle Level Education with a double major in Special Education. I am very passionate about my studies and am eager to share my research with others. Katoll, Rachel, "Uncovered Truths of the Inequalities Encountered by Female Educators" (2018). 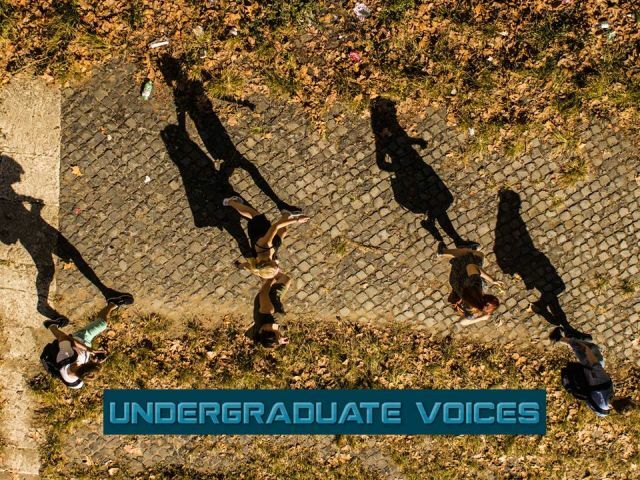 Undergraduate Voices. 13.